Now our company research the new products and improve processes to promote healthy development . Excelsior service domestic and foreign printing laminating industry. 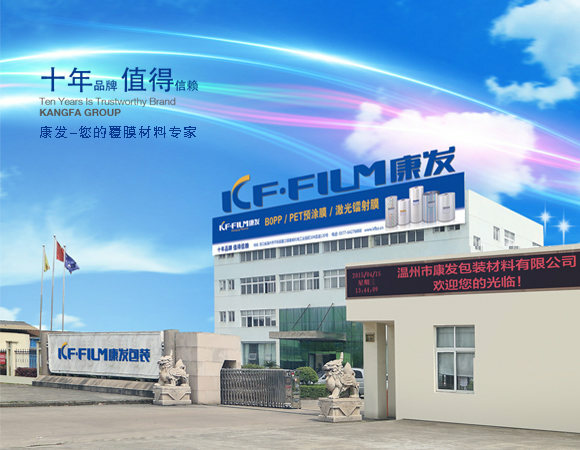 Welcome friends from all over world to our company，seeking common development and creating brilliance.